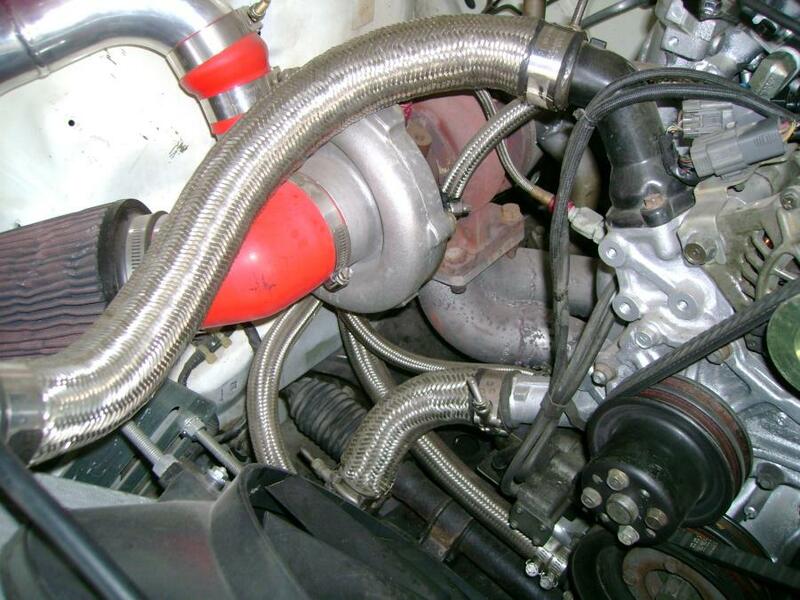 October '05 We completed fabricating the Intercooler Piping. 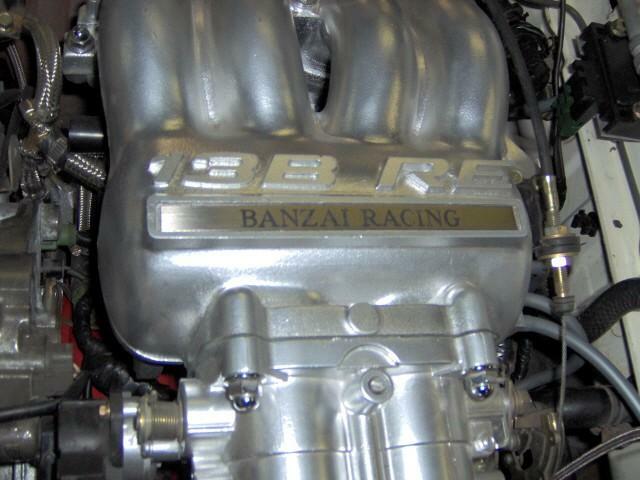 We used polished aluminum, cut and welded to ensure optimum efficiency. 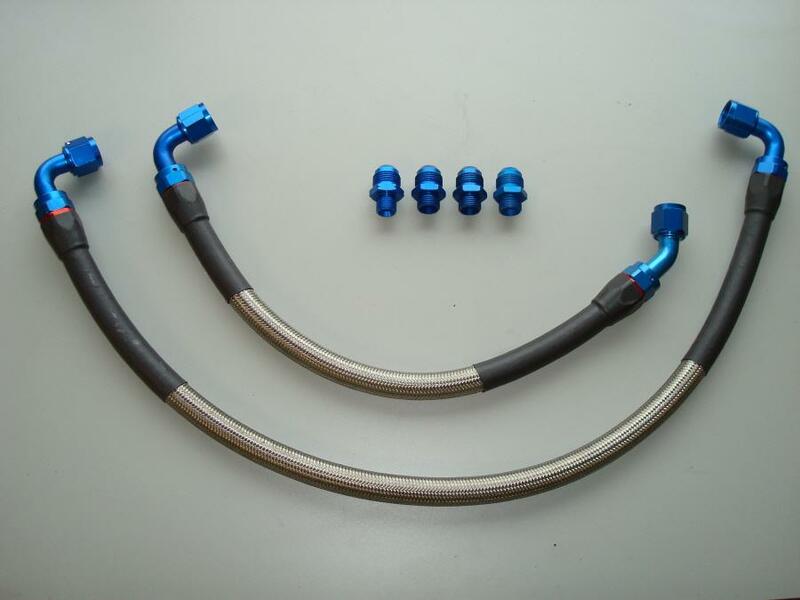 We also used six 4-Ply silicone couplers/reducers. 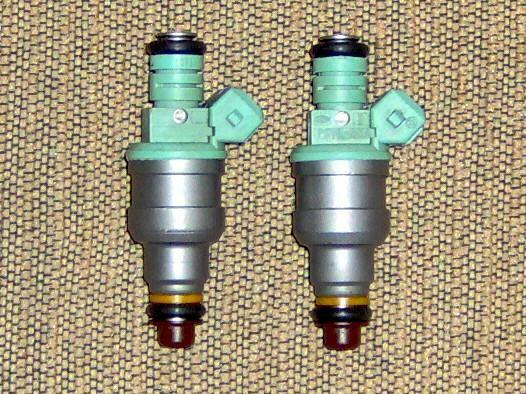 Here are photographs of the custom IC Piping and Blitz Blow Off Valve. 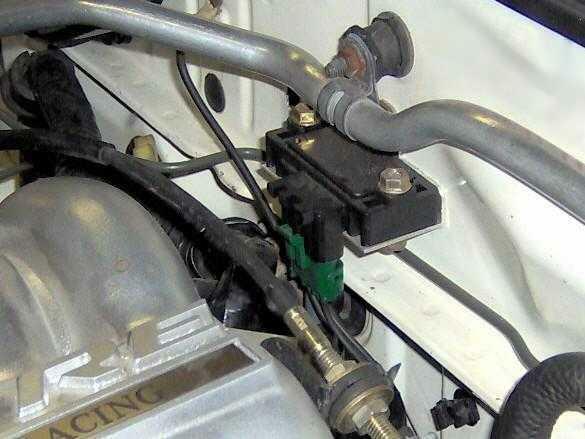 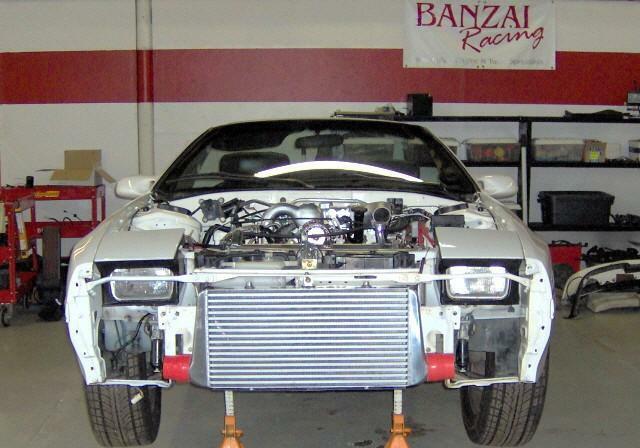 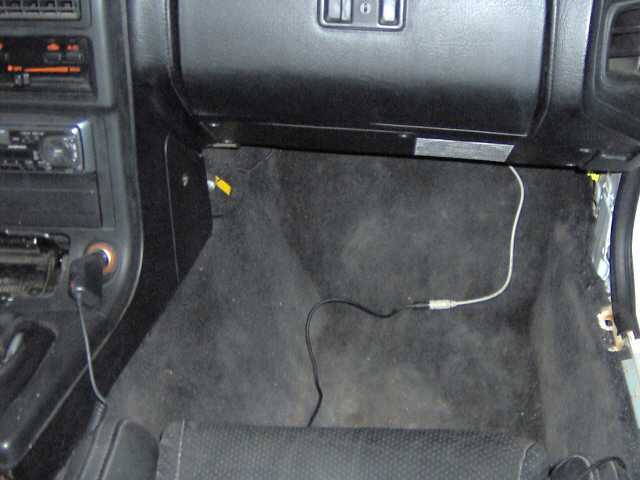 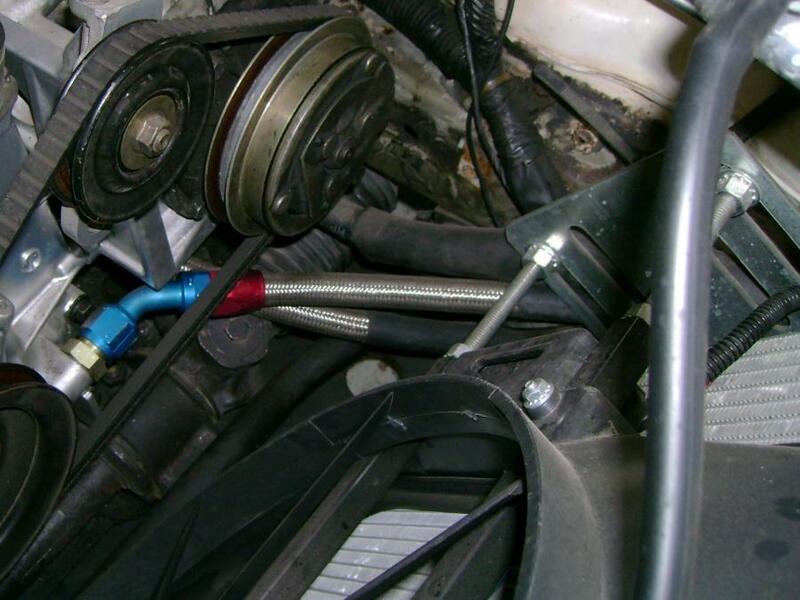 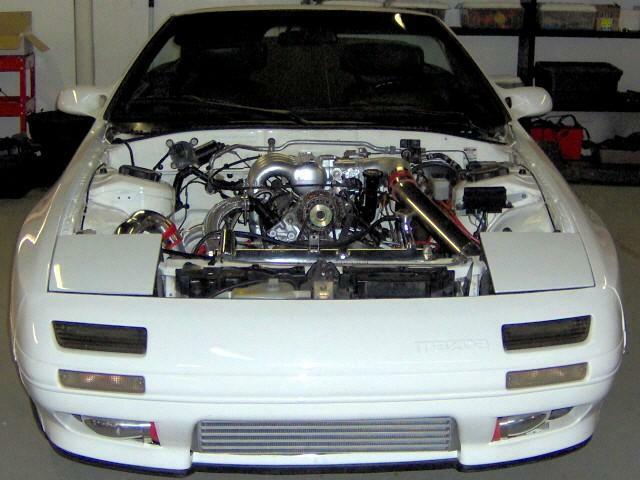 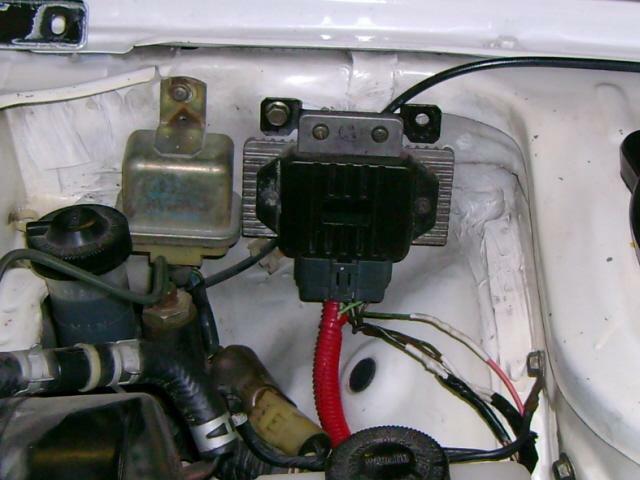 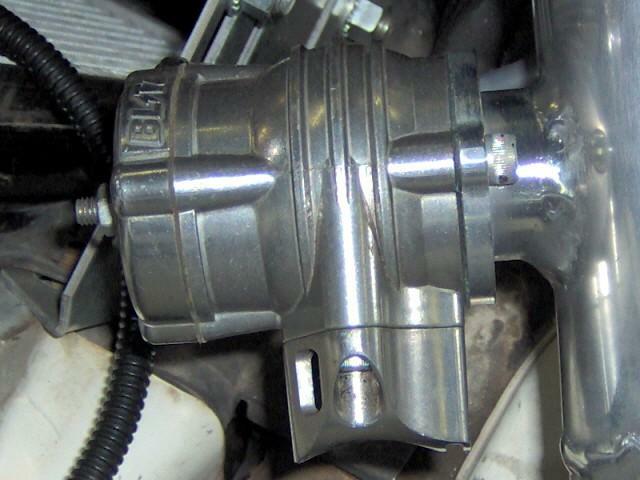 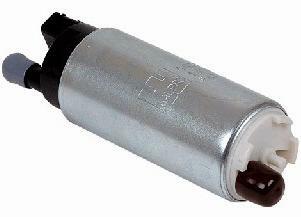 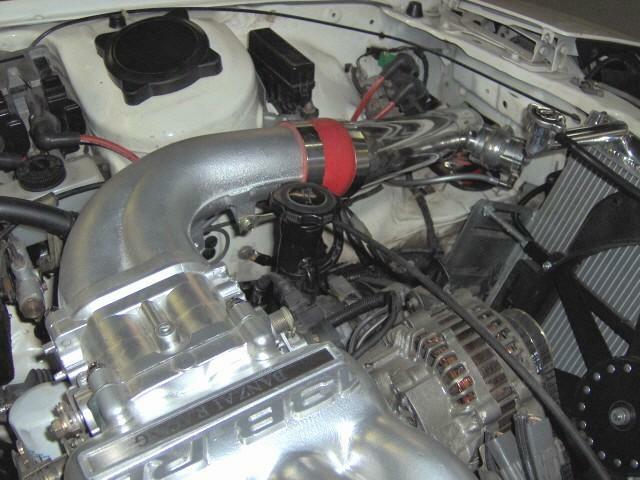 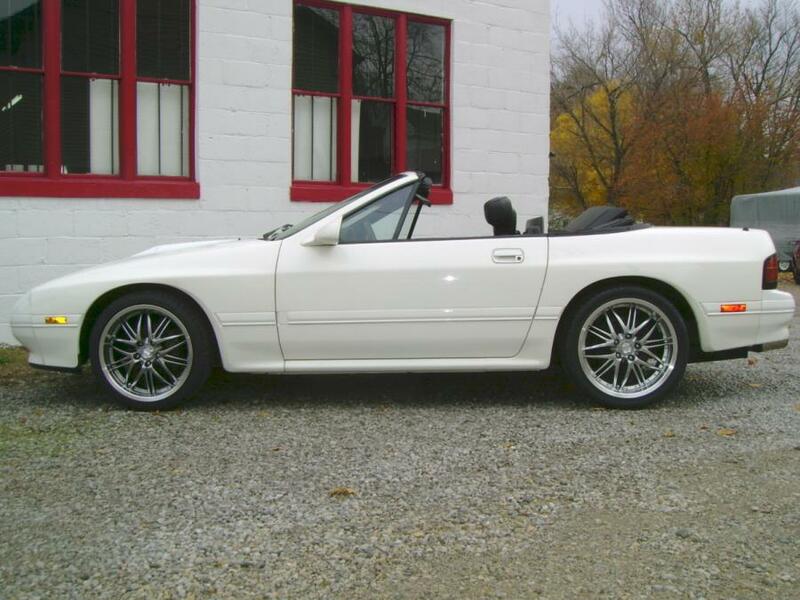 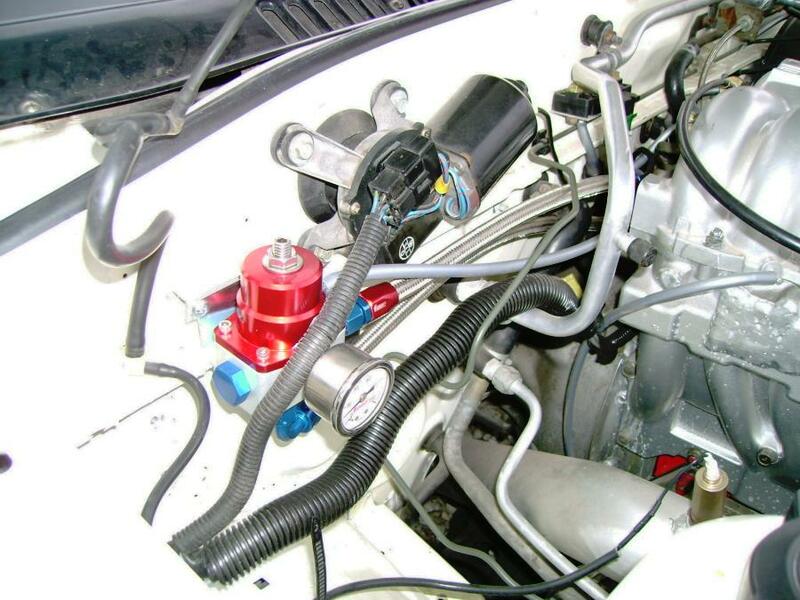 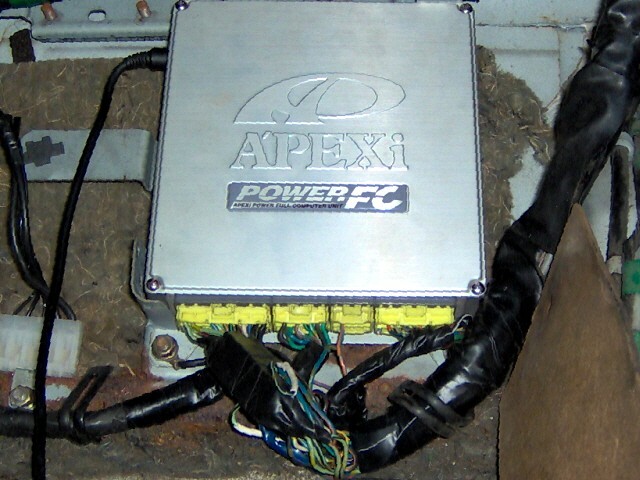 August '06 We completed the APEXi Power FC Installation, with GM 3-Bar Map Sensor, PS/2 Cable, FD Igniter & FD Coils. 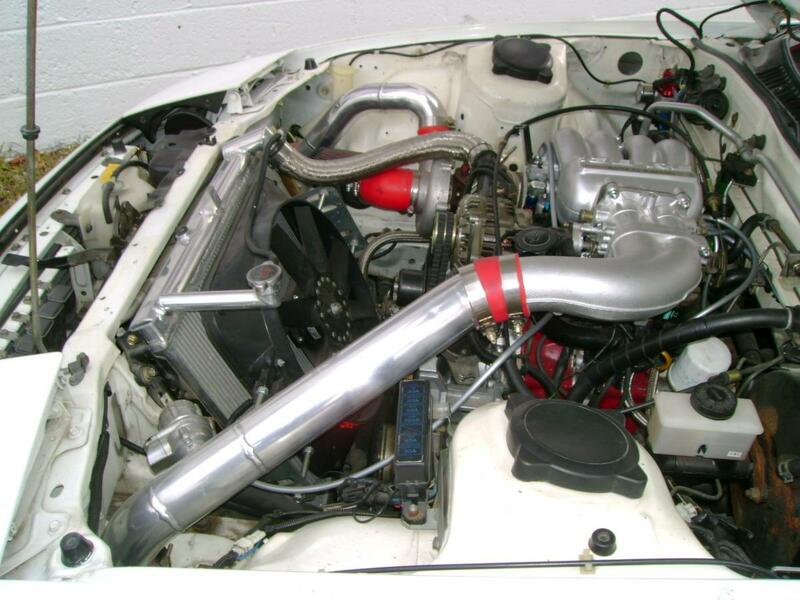 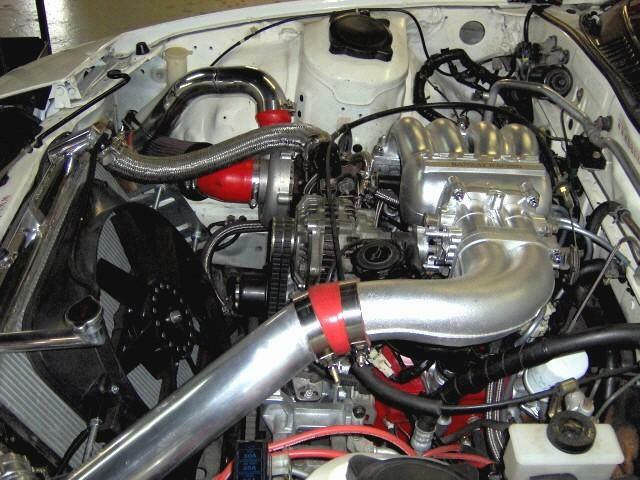 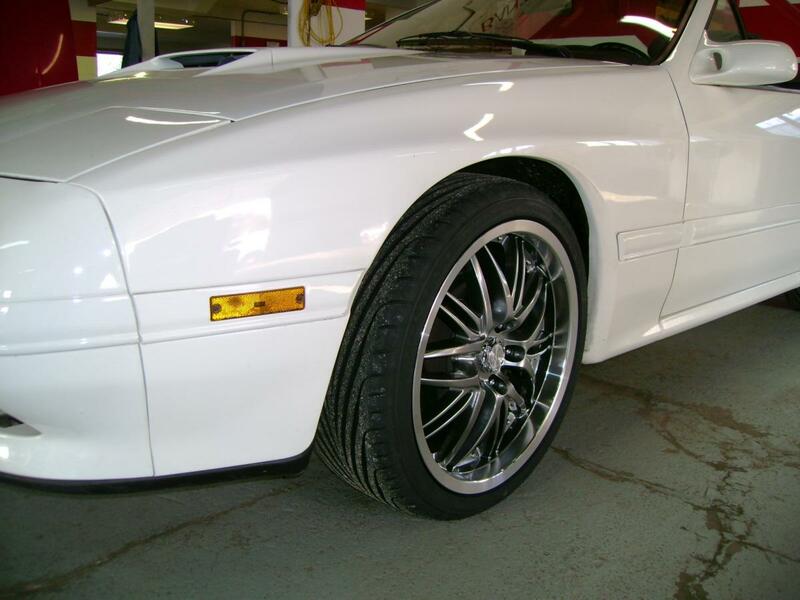 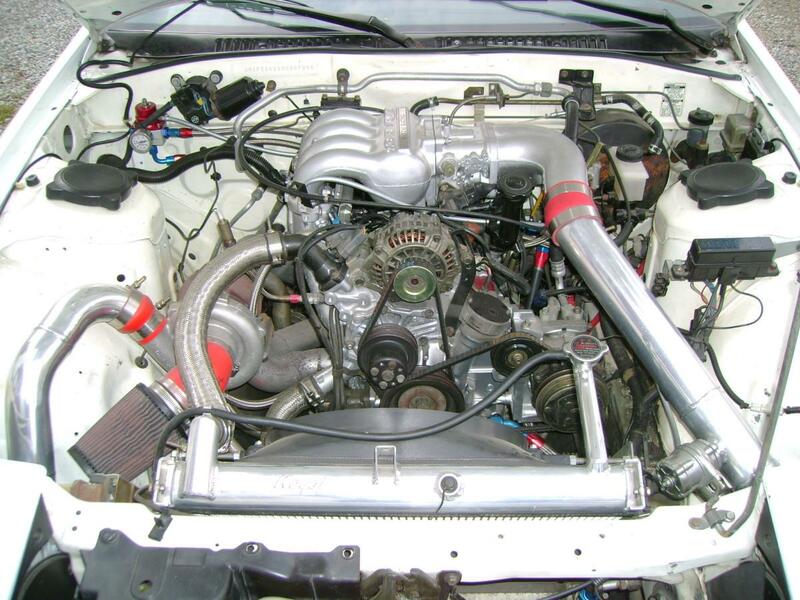 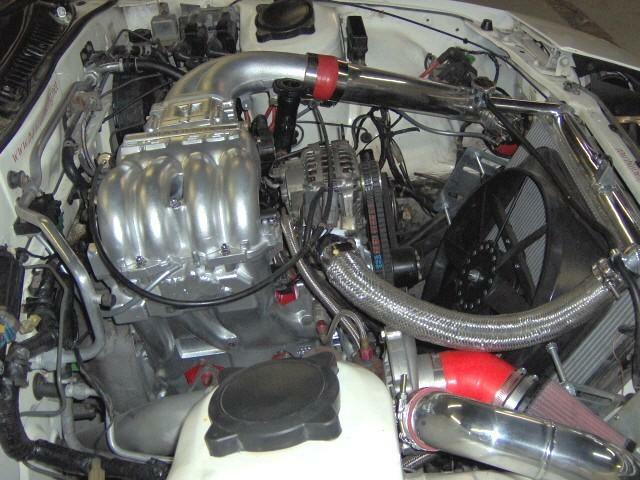 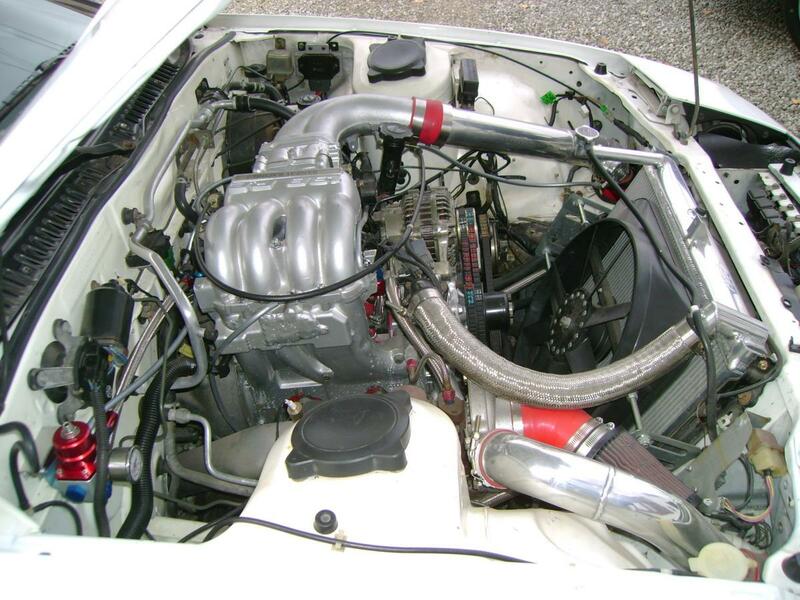 2007 We installed our SS Braided Oil Cooler Lines and upgraded the fuel system; we installed an Aeromotive FPR, fuel pressure gauge, SS braided lines and AN fittings. 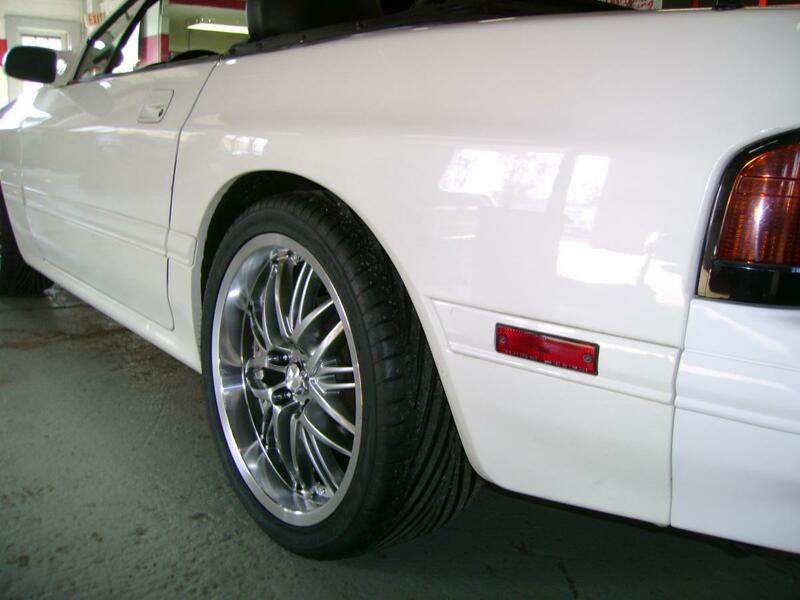 We also put on some new rims.